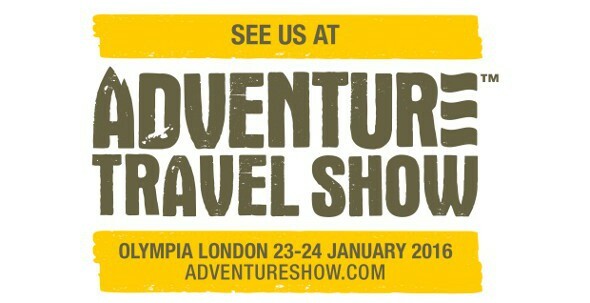 Is Patagonia Better in Chile or Argentina? Patagonia is one of the true last frontiers of our planet: an epic, barren and beautiful wilderness region at the southern tip of South America. But which region is better? 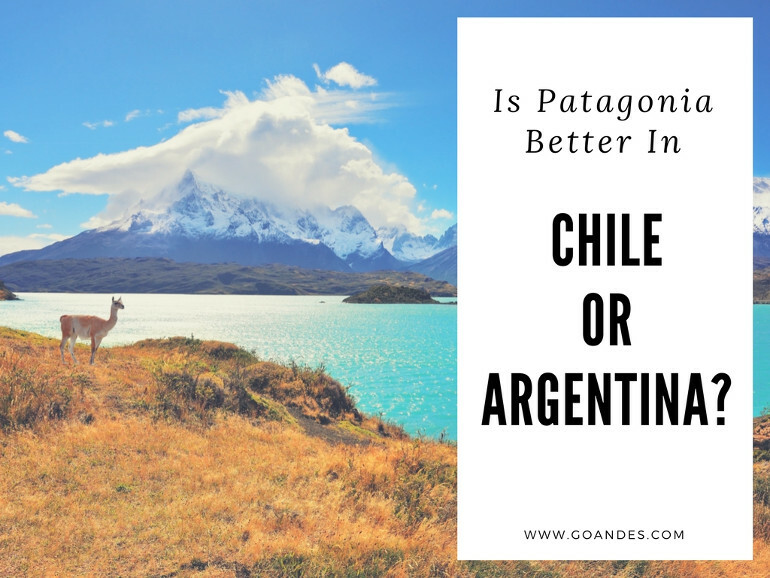 Read more: Is Patagonia Better in Chile or Argentina? 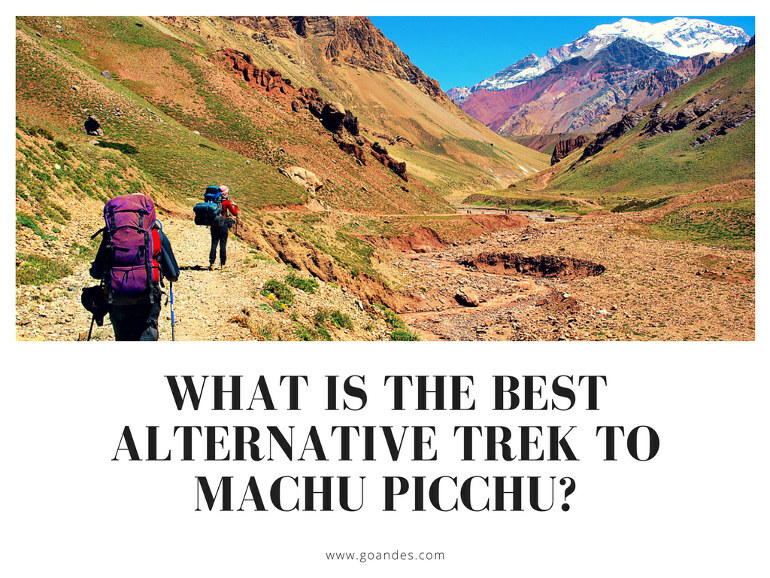 What Is The Best Alternative Trek to Machu Picchu? 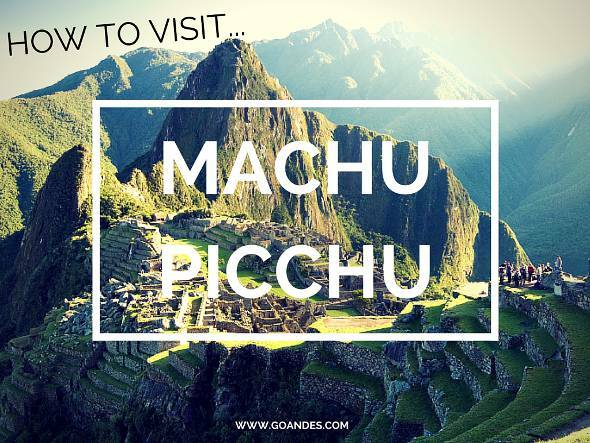 Read more: What Is The Best Alternative Trek to Machu Picchu? 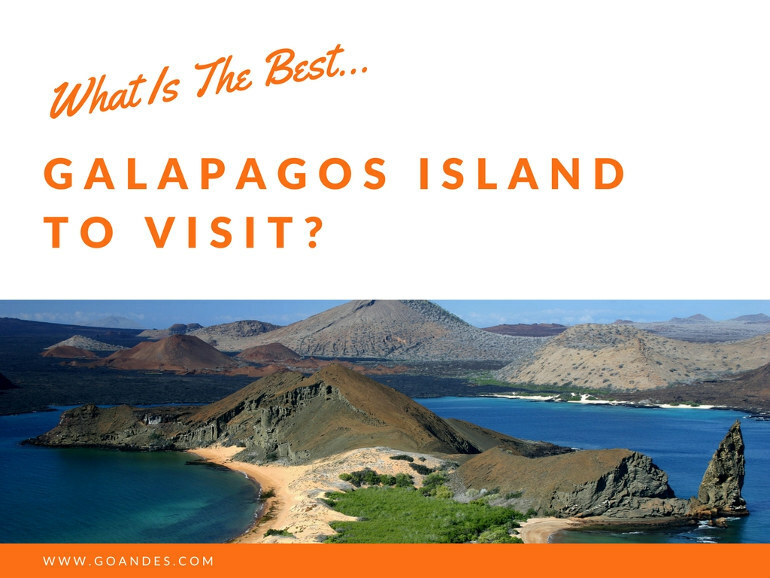 Read more: What Is The Best Galapagos Island To Visit? Peru’s eclectic cuisine has recently been earning acknowledgement as one of the worlds finest. 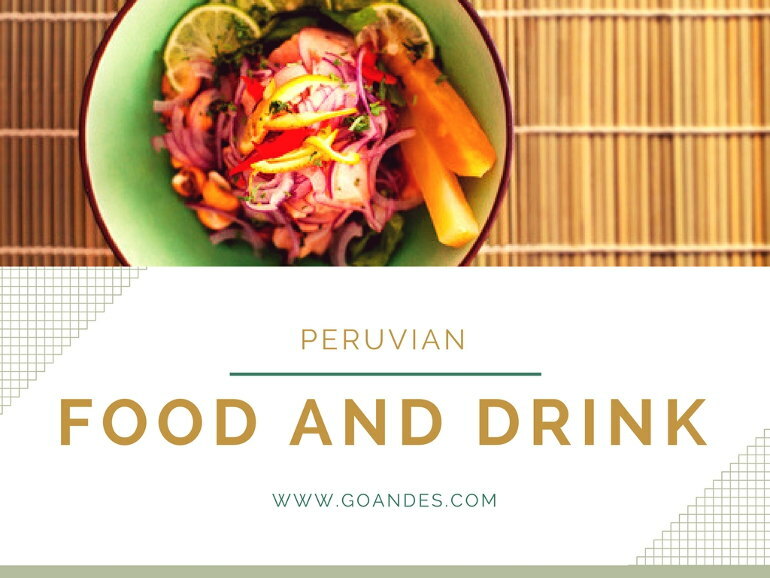 Since 2010 London has gone from having just one solitary Peruvian restaurant to more than 10 with more to come as this trend grows… and as recently as December 2016 Peru won “Best Culinary Destination” for the fifth year in a row at The World Travel Awards. Suddenly, and deservedly, everyone is talking about Peruvian food. 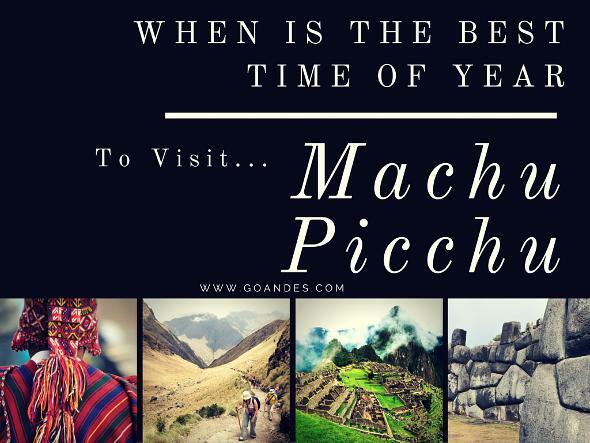 Read more: When Is The Best Time Of Year To Visit Machu Picchu? 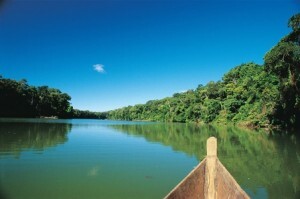 Which Is The Best Amazon Jungle Region To Visit In Peru? 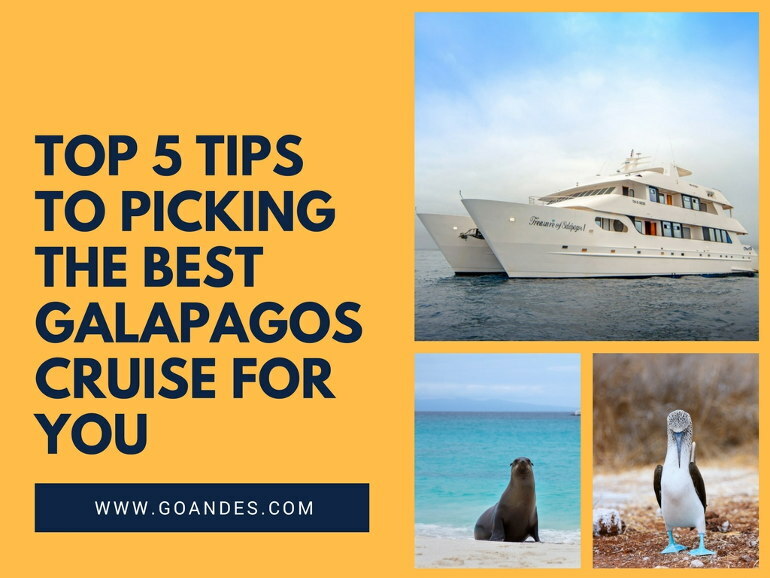 If you are thinking about visiting a jungle or rainforest, you can't do much better than visit the Amazon Jungle in Peru, but which is the best region to visit? 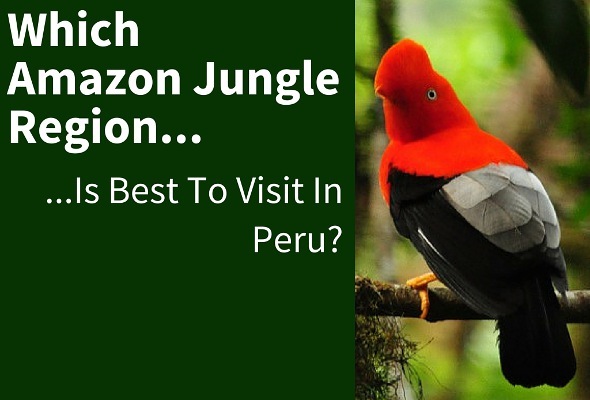 Read more: Which Is The Best Amazon Jungle Region To Visit In Peru? 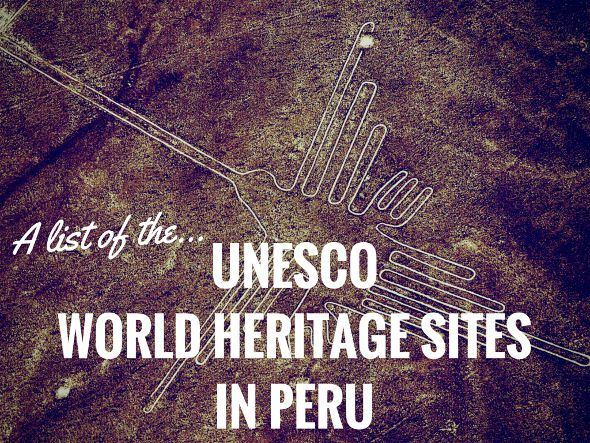 Peru is a world-renowned travel destination with a plethora of fascinating and iconic historical attractions of cultural, archaeological, natural, and global significance, and a large collection of important UNESCO World Heritage Sites. Where Did The "Jurassic World" Dinosaurs Come From? Jurassic Park is big news at the moment, with the 4th installment in the franchise, "Jurassic World", smashing box office records across the globe. Although it's been 14 years since the last movie "Jurassic Park 3" in 2001, the human insatiable desire for all things dinosaur doesn't appear to have dissipated in that time. 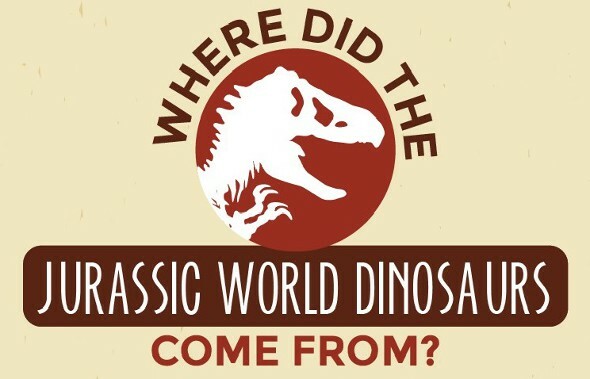 Read more: Where Did The "Jurassic World" Dinosaurs Come From? Che Guevara is an infamous person, and the "Guerrillero Heroico" image of him taken by Alberto Korda has become one of the most copied, and recognised, symbolic photos ever taken. Hailed as a hero by some, and a rebel and criminal by others, what is certainly true is that Che was a confusing and often controversial character. 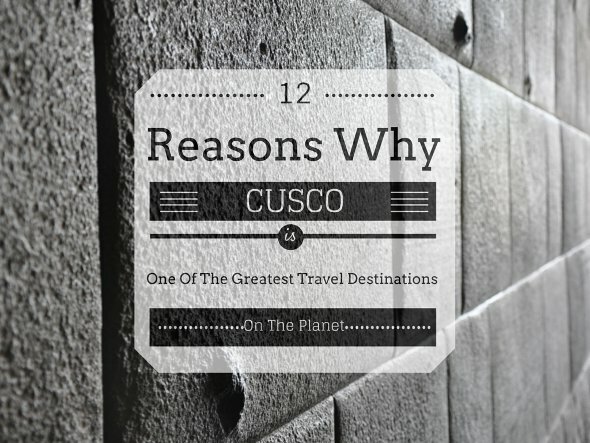 Although we're not interested in the political debate, for travellers like us, one of the most interesting parts of Che's life was his earlier years, specifically his travelling adventures, which were published in the book "The Motorcycle Diaries", a memoir written by Che of his travel experiences. 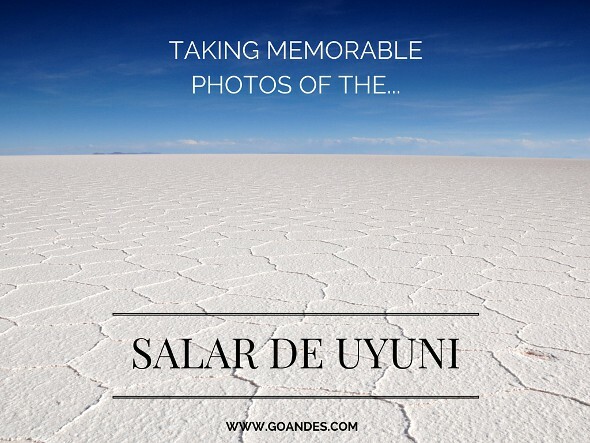 Although his first trip was in 1950 through northern Argentina and the region near to his homeland, his greatest and most famous journey was his 1951 epic 5000 mile adventure throughout South America with his friend Alberto Granado. This journey, and Che's memoirs, were made into a brilliant 2004 film, "The Motorcycle Diaries", directed by Walter Salles and starring Gael Garcia Bernal. 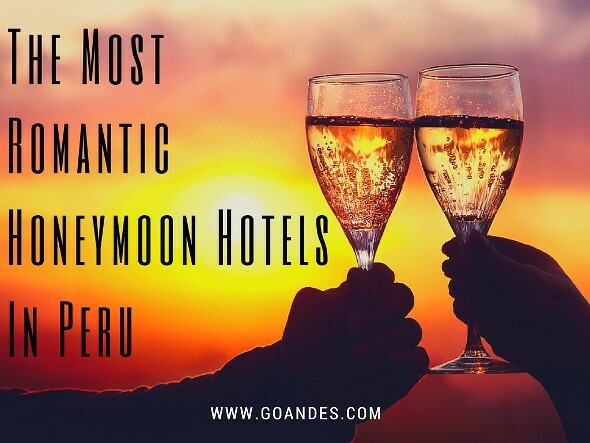 Peru is a country that has a wonderful mix of adventure, romance, discovery, relaxation, and luxury, and all this makes it a wonderful holiday and honeymoon choice. 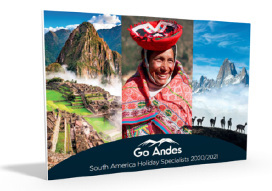 South America is a wonderful destination to visit at anytime of year, but to visit during a religious or annual festival, such as Christmas, New Year, or Inti Raymi, can add to the whole experience and make the holiday that little bit more special. 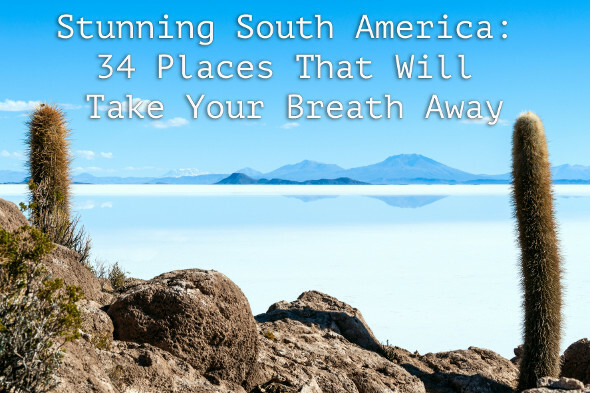 South America has a dazzling and intoxicating way of making all these celebrations epic visual spectacles, that really draw in intrepid travellers to admire, experience, and live the culture. 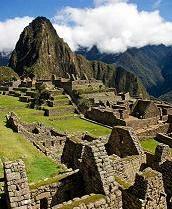 As part of our holiday to Peru we undertook the short Inca Trail trek. 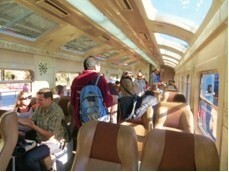 We were collected from our hotel to catch the early train from Poroy to Km104, the train journey was itself amazing, the views were superb, which we enjoyed thorough the panoramic style windows. 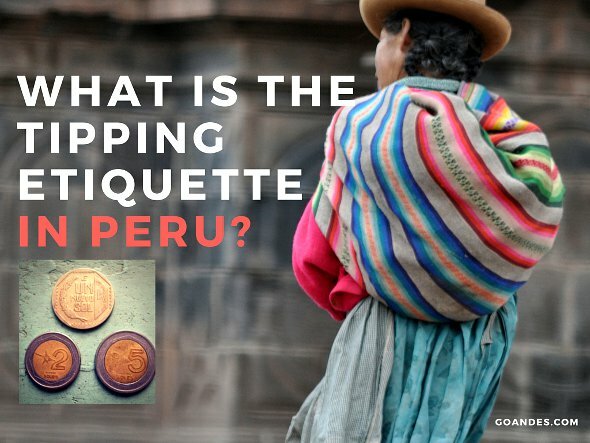 I hadn't thought about including Northern Peru in my holiday itinerary but having heard about the pre Incan sites in that part of the country I felt that it was a must visit in addition to the more usual sites in the South. I am so pleased I did as it was a remarkable experience. The first stop of my trip, capital of this amazing country. Luckily I had two days here in a lovely, well-situated hotel in Miraflores. Plenty of time for walks along the Pacific coastline, through well kept parks, past unusual sculptures and Gaudiesque mosaic walls. It was amazing to be able to visit an adobe pyramid in amongst modern buildings, abandoned in AD700 then used by the Wari people as a cemetery. Now juxtaposed with a fabulous restaurant where I ate an excellent meal of Peruvian food in the midst of floodlit ancient archaeology. 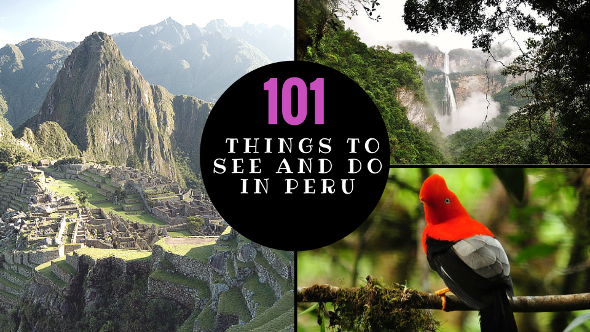 Peru was always a destination on our bucket list. 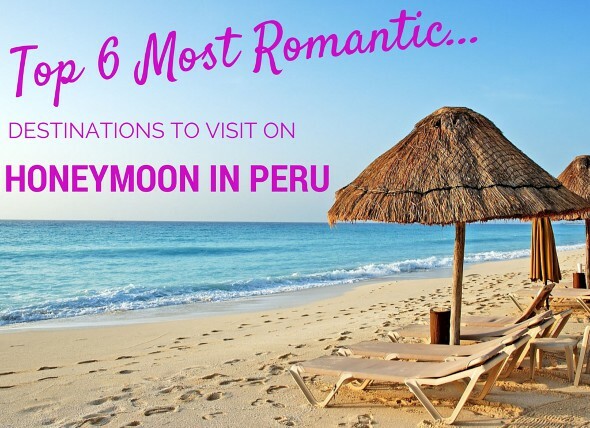 When planning the trip I figured – if I’m going to fly half way around the world, I might as well see as much of Peru as possible, so I decided to spend almost three weeks there and visit as much of the south as I could. At Lima airport the guide was waiting promptly for us, and we started our journey through Lima towards our hotel. The journey through Lima, although technically a transfer, was like a tour itself as my ears and eyes were drawn to the buzz around the car and fascinated by the city of Lima – the constant humdrum of horns, shouting of street sellers, flashing of lights, vibrant colours of the architecture… it was an exhilarating journey and an exciting welcome to Peru. 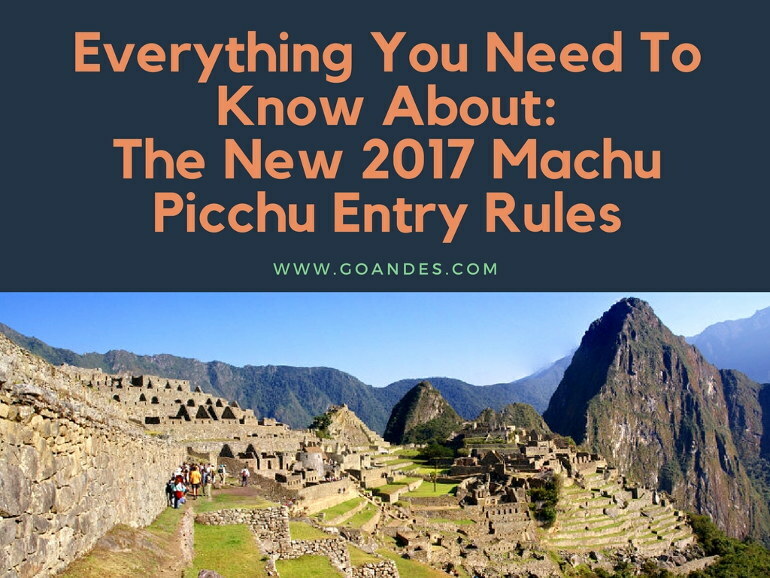 Read more: Machu Picchu Wins Tripadvisor "Travellers' Choice 2013 World Landmark"
Although it rarely makes it onto the TV screens in Europe, Peruvian football is phenomenally popular in its home country, almost a religion, and for travellers travelling to Peru on a holiday it can make an exciting "excursion" - be it an international game (Peru frequently play countries such as Bolivia, Ecuador, Brazil, Argentina and Chile in the annual Copa Libertadores), or a league game. Lima in particular has a few teams that regularly play local "derbies", including the more popular teams of Universitario, Alianza, and Cristal; and Cusco's main team, Cienciano, are also popular and won the Copa Sudamerica title in 2003 (the equivalent to the UEFA Cup). Freak weather has hit Peru over the past few weeks. The worst affected areas are in the "Apurimac" region of Peru, which borders the Cusco region to the east, the Arequipa region, and the provincial area of Carabaya in the Puno region. Thousands of people, particularly those in more rural areas, have been left stranded by the snow, and many thousands more have been affected by the cold-spell in some way. Ollanta Humala, the current President of Peru, has declared a 20-day state of emergency in 9 provinces and last week spent time visiting Apurimac to survey the situation. Members of the "Mascho-Piro" tribe, considered to be an "uncontacted" tribe of the Amazon as they have had little to no contacted whatsoever with the modern world, have ventured outside of their lands to attempt contact with the outside world for only the second time. The tribe, who live in a very remote location of the Manu National Park, are thought to have remained entirely isolated for at least the past 20 years. They first ventured outside of their territory to attempt contact with the outside world in 2011, when they were spotted, and photographed, on the bank of a river. The Manu River, Manu Cultural Zone. 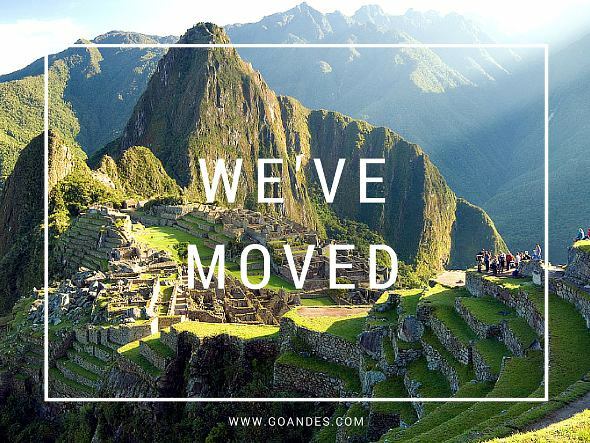 July was a devastating month for archaeology in Peru, with the news being released that property developers have deliberately destroyed a 4000 year-old irreplaceable pyramid. The pyramid is situated near the town of San Martin de Porres near the Peruvian capital of Lima, in an archaeological complex called "El Paraiso". The complex consists of a number of ruins and pyramids, and is thought to be a religious and administrative centre around 4000 years old. The site is in a relatively rural agricultural region, and was unguarded, although archaeological excavations are underway at the site. 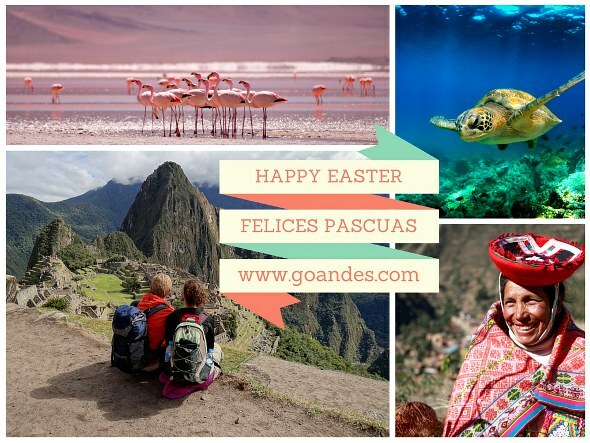 Read more: Fiestas Patrias Peru - 192 Years of Independence! Archaeologists in Peru have discovered what would appear to be a very important 1200 year-old ancient Wari tomb. It is thought that the tomb, discovered 180 miles north of Lima, will provide key information about the mysterious Wari culture.